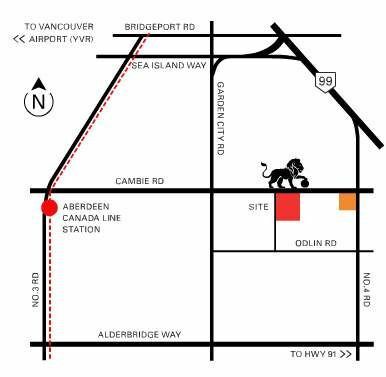 Alexandra Gate is a new condo and townhouse project by Oris Consulting Ltd. currently in preconstruction at Cambia Rd. and Stolberg St. in Richmond, British Columbia. Alexandra Gate is a master-planned urban village located in the heart of Richmond, offering a mix of residential homes in the form of townhouses and condominiums. Alexandra Gate is located near shopping, restaurants, schools and parks.